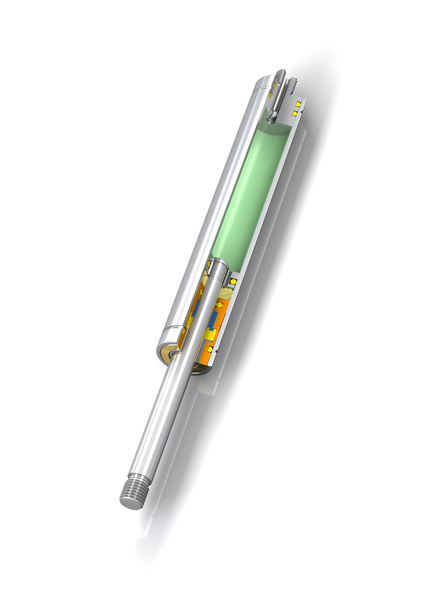 GS-15-VA - GS-8-V4A to GS-40-VA - Industrial Gas Springs – Push Type - Motion Control - Products - ACE Controls Inc.
Protection against corrosion and superior visual appearance for even more sophisticated requirements: Based on ACE's industrial gas springs GS-8 to 40 made of steel, these models combine all advantages of stainless steel: they look great and are rust free. They are filled with food-grade oil as standard, which conforms to the requirements of FDA 21 CFR 178.3570. 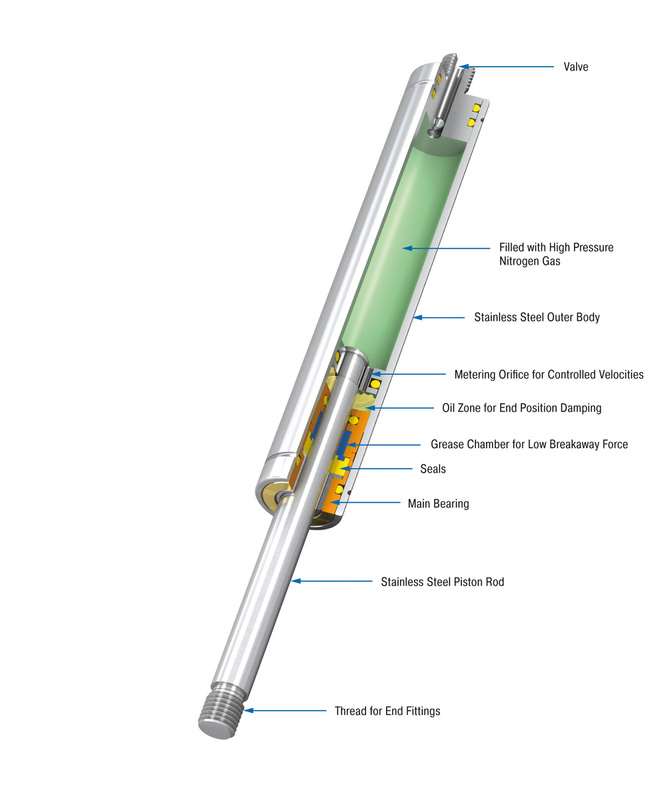 These ACE gas springs not only look good, they are also available in various stroke lengths and extension forces. A comprehensive range of accessories in stainless steel guarantees easy assembly and a broad range of uses.